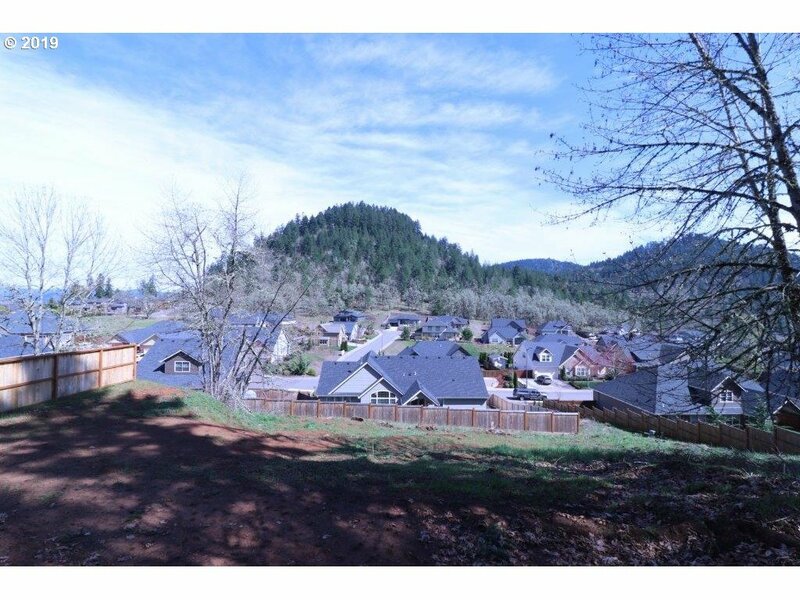 This is a large east facing flag lot in the Mountaingate Subdivision with spectacular views and space between the homes providing privacy. The adjacent home was just sold and is on a similar lot that was able to cut a bench into the hillside and build on a flat level portion of the lot. This is a beautiful view lot ready to build on!! !